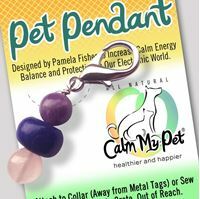 Calm My Pet Pendant for Protection is intuitively designed by Dr. Fisher with a special protection ceramic bead© and hand selected gemstones to balance, protect and help our pets feel their best in our electronic world. The shape of the energy field resembles a 5-pointed star. 5-pointed stars are found throughout nature and are very protective. It is also enhanced with hand selected gemstones to promote healthy energy flow and protection from most harmful radiations accompanying EMF (Electro Magnetic Fields). 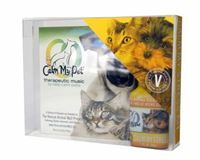 Includes a set of all 3 Calm My Pet Emotional Essences, Calm Aroma, Therapeutic Music CD, and a carrying case. 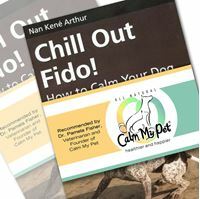 Perfect set of pet calming products for use at home or in your practice. Life can be Stressful! 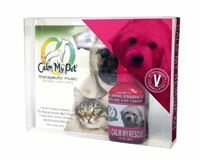 Calm My Pet Products to the Rescue! 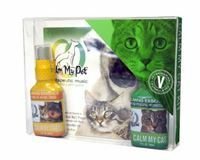 Products are fast acting, easy to use, and safe for the pets and the environment. 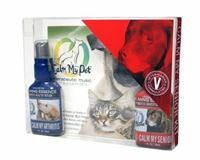 They are organic, veterinarian formulated by Pamela Fisher DVM and designed to benefit pets' health and quality of life. 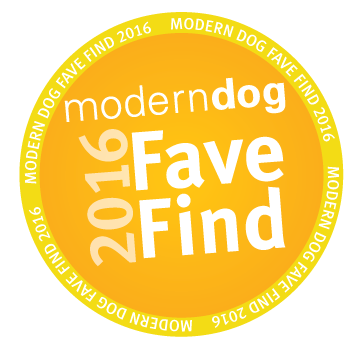 and positive reward training to help your pets be happy, healthy, calm companions! 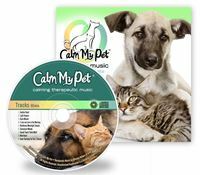 A Portion of Proceeds are Donated to Calm Shelter Animals with Music. Click on the logo below to visit the Rescue Animal MP3 Project Website.